And it will be their fastest car ever. Tesla recently beat the Motor Trend all-time world record for acceleration. The Model S P100D was able to go from 0 to 97 km/h (0 to 60 mph) in 2.28 seconds. Still, that may not be good enough for CEO Elon Musk. He recently hinted at an upcoming new model of Roadster within the next few years. 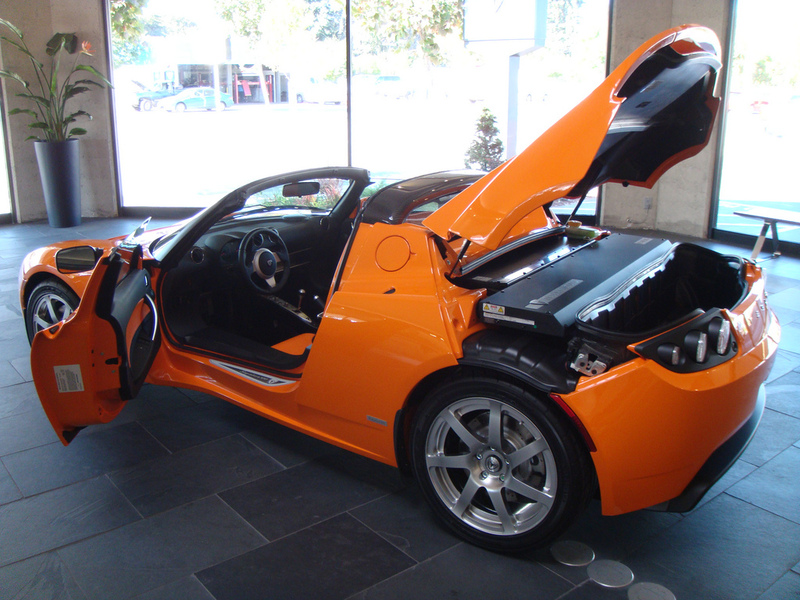 When released in 2008, the first Roadster was Tesla’s crowning jewel. Unfortunately, the vehicle had a fair share of problems, including constant breakdowns and gear sticking that was later attributed by Musk in 2016 to “unsafe” chassis design. The design was improved and the car has since enjoyed a worldwide fanbase. The new model of Roadster could improve on all the successes of the previous model. A bigger, faster, more powerful electric vehicle could help push the electric car revolution to entirely new levels.